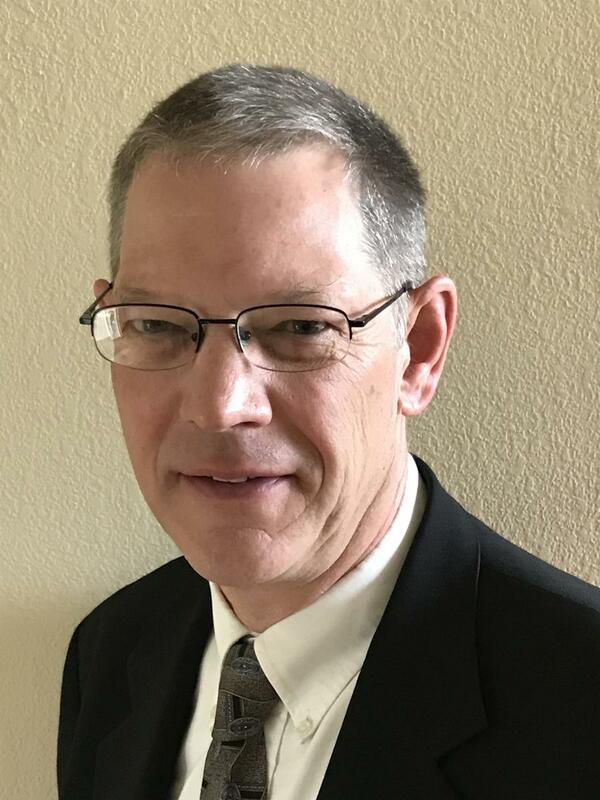 Putzmeister America Inc. has hired Rob Demuth as head of service and training. In this role, Demuth is responsible for the service organization in North, Central and South America for Putzmeister dealers and customers, including field service technicians, inside technical support team, training, warranty and the Putzmeister Service Centers. Demuth brings more than 33 years of experience in the construction and agriculture equipment industry. He came to Putzmeister from CNH Industrial LLC., where he held a variety of positions for the last 28 years. Most recently, Demuth held the position of director of product support. Demuth will work out of Sturtevant, Wis., and can be reached at 262/884-6339 or demuthr@putzam.com. For more information, visit www.putzmeister.com. Specializing in concrete and material placing equipment for the construction industry, Putzmeister America, Inc. is the North American division of Putzmeister Concrete Pumps GmbH. Putzmeister America Inc. manufactures a complete line of truck-mounted concrete boom pumps, separate placing booms, truck-mounted telescopic belt conveyors and trailer-mounted concrete pumps, as well as mortar, grout, shotcrete, plaster and fireproofing pumps and mixers, industrial pumps, tunneling machinery and pipeline systems. Some of the industry's best known brands, such as Telebelt and Thom-Katt, are part of the Putzmeister America family.